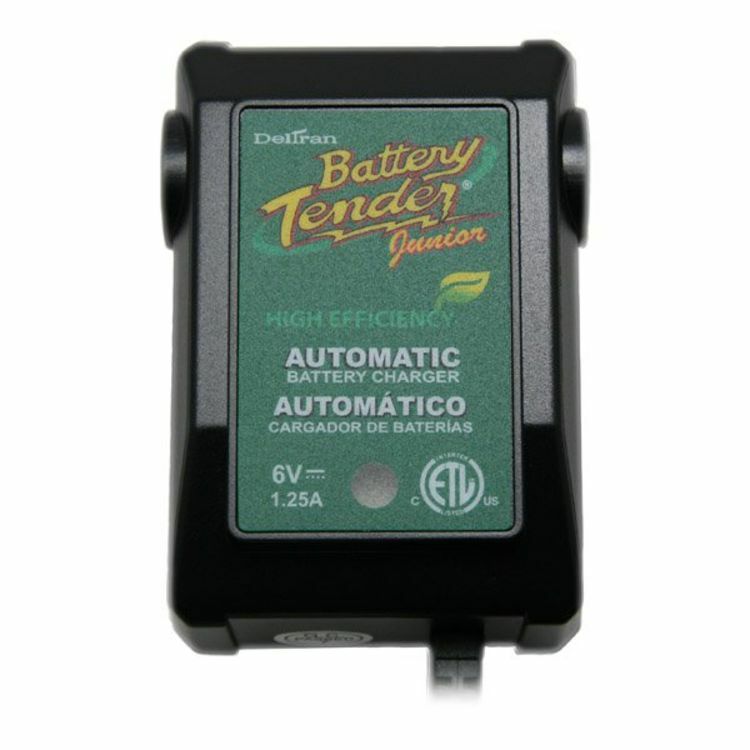 The Battery Tender® Junior High Efficiency (6V 1.25A) is much more than a trickle charger. It has a brain. It's lightweight, compact, and fully automatic; very easy to use, especially in small spaces. 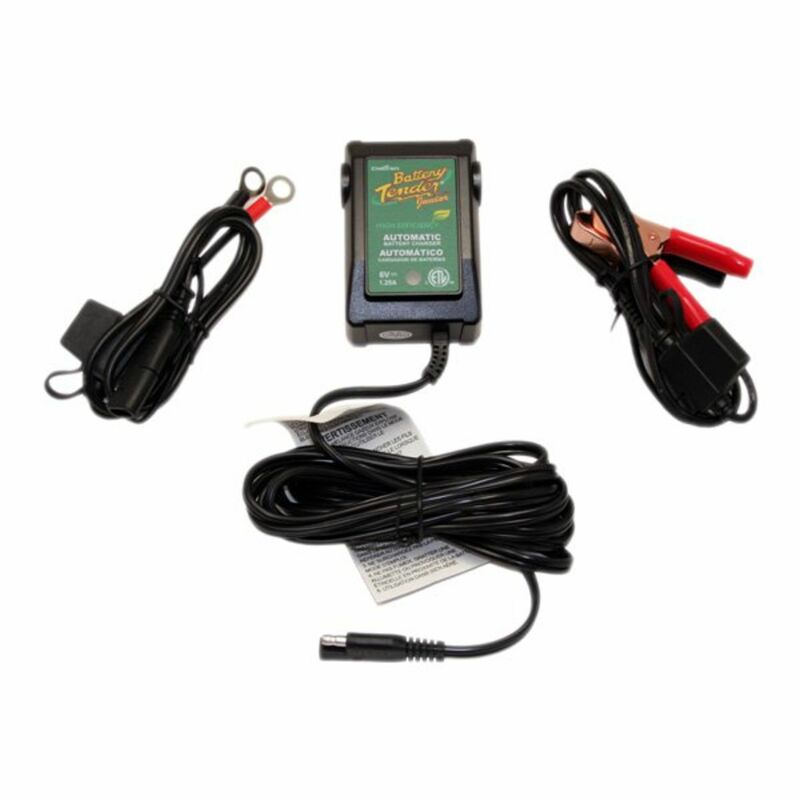 It will keep your battery fully charged so that it is ready to go when you are! 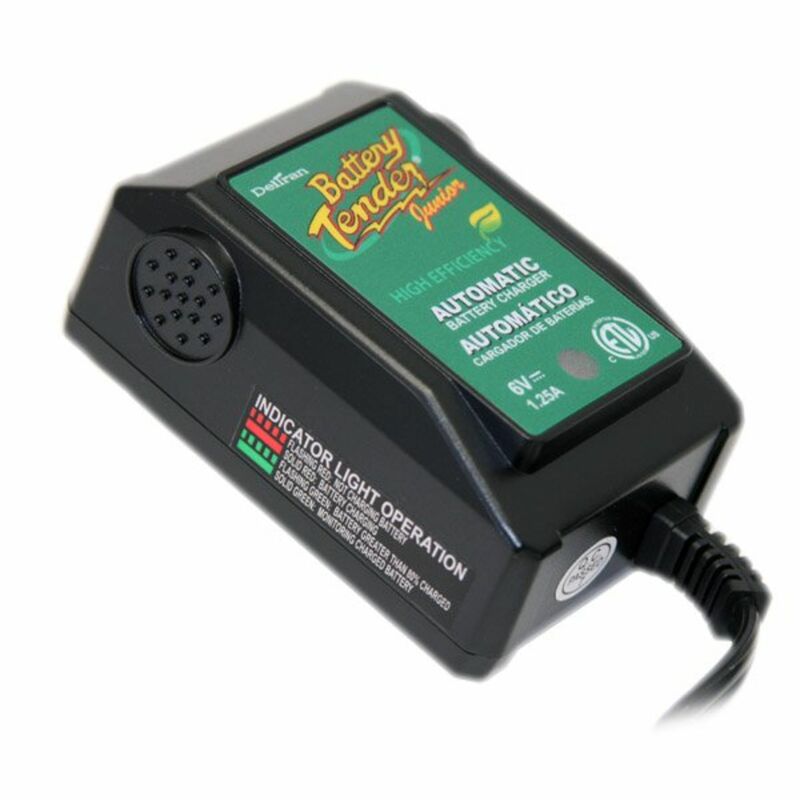 This unit replaces both the 021-0127 (BT JR 6V, 0.75A) and 021-0144 (BT Plus 6, 1.25A) in the California market. Each Battery Tender ships with one ring and one alligator clip quick disconnects. Do you own the 022-0196? Please, tell us what you think about it. It helps us provide you with better products. Please note that it may take up to 72 hours for your review to appear.